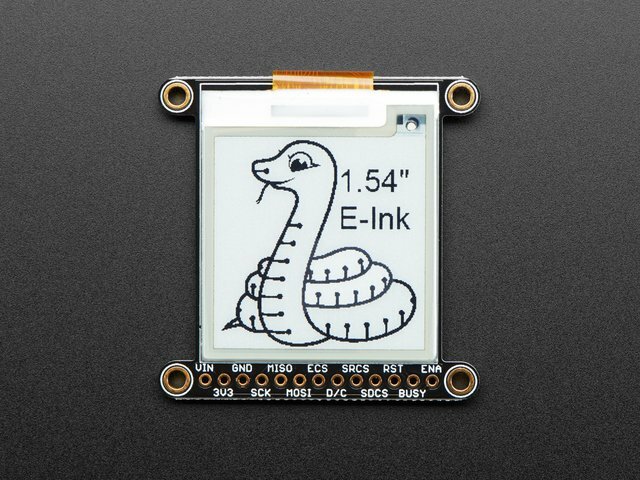 Easy e-paper finally comes to microcontrollers, with these breakouts, shields and friends that are designed to make it a breeze to add a tri-color eInk display. Chances are you've seen one of those new-fangled 'e-readers' like the Kindle or Nook. They have gigantic electronic paper 'static' displays - that means the image stays on the display even when power is completely disconnected. The image is also high contrast and very daylight readable. It really does look just like printed paper! 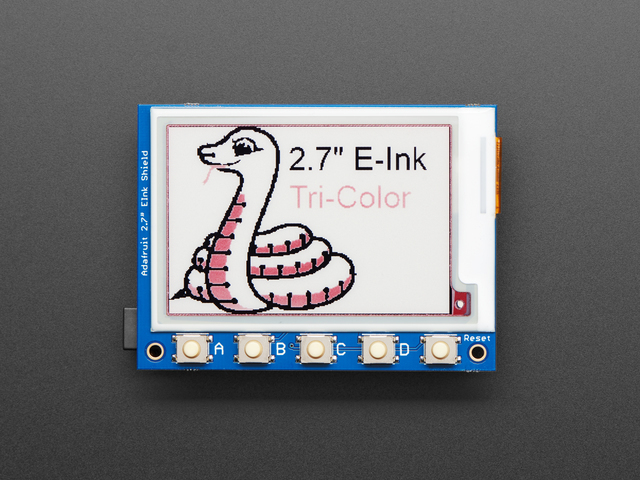 We've liked these displays for a long time, but they were never designed for makers to use. Finally, we decided to make our own! 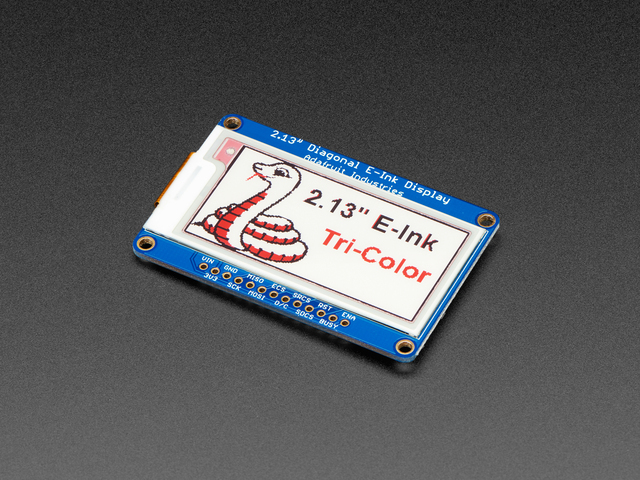 We have multiple tri-color displays. 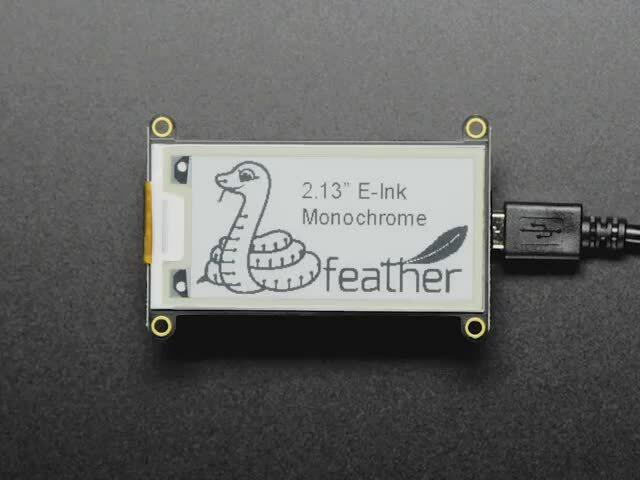 They have black and red ink pixels and a white-ish background. 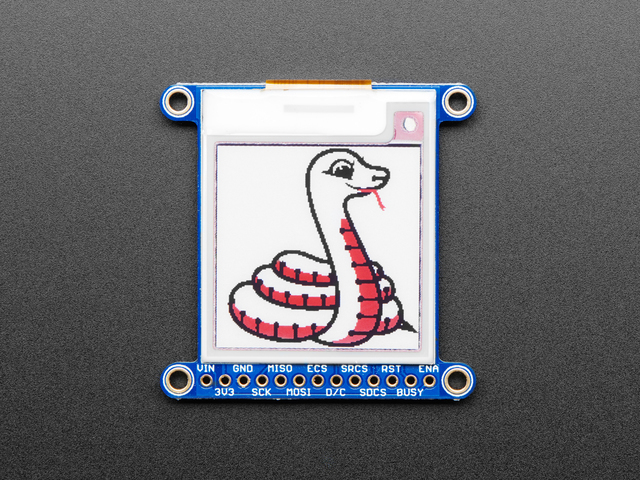 Using our Arduino library, you can create a 'frame buffer' with what pixels you want to have activated and then write that out to the display. Most simple breakouts leave it at that. 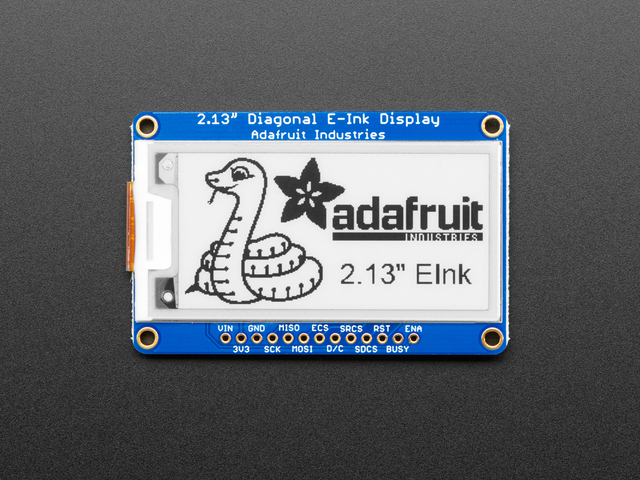 But if you do the math, using even the smallest 1.54" display: 152 x 152 pixels x 2 colors = 5.7 KBytes. 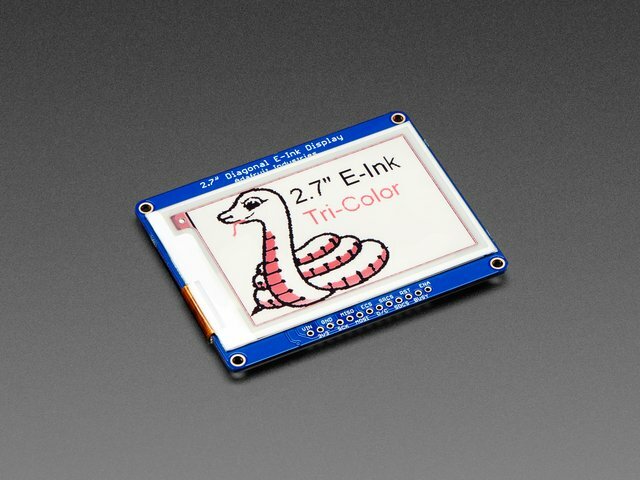 Which won't fit into many microcontroller memories. Heck, even if you do have 32KB of RAM, why waste 6KB? 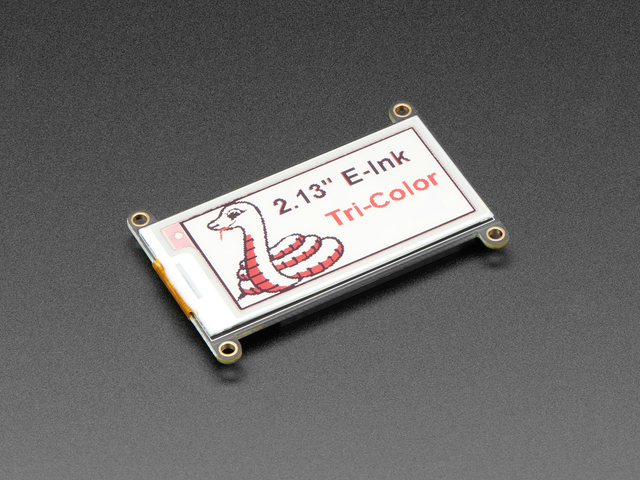 On the EInk Friends and Breakouts, for ultra-low power usages, the onboard 3.3V regulator has the Enable pin brought out so you can shut down the power to the SRAM, MicroSD and display. On the Breakouts and Shields, We even tossed on a MicroSD socket so you can store images, text files, whatever you like to display. Everything is 3 or 5V logic safe so you can use it with any and all microcontrollers. This guide was first published on Jul 18, 2018. It was last updated on 2019-04-17 00:05:56 -0400. This page (Overview) was last updated on Apr 20, 2019.